Lavpass filter trinnløst justerbart 12dB. Høypass filter trinnløst justerbart 12dB. Subsonisk filter trinnløst justerbart 12dB. 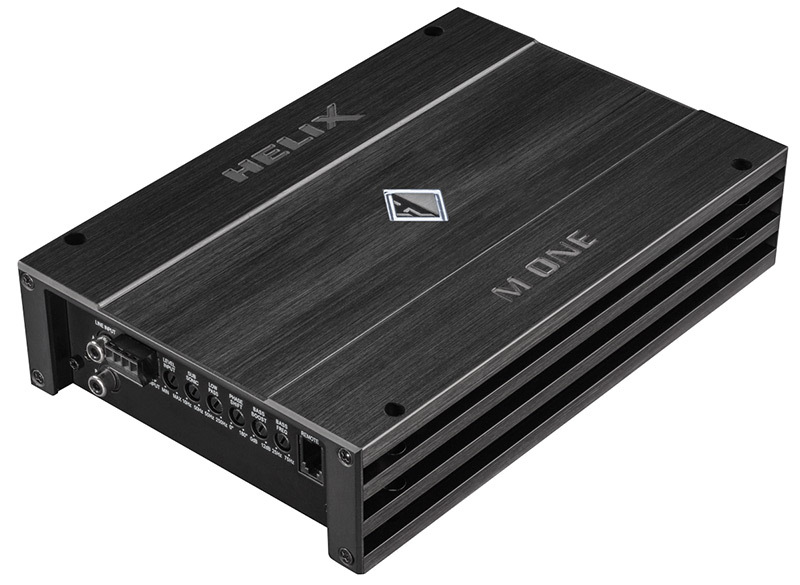 Helix audio is high-performance European design where function closely follows form. Like a German sports car, each handcrafted design is precision-built using the latest technology and materials. Helix performance is achieved through truly integrated system principles. This approach looks at how each audio component works together; amplifier, loudspeaker and subwoofer. From the value packed BLUE line to the battle ready COMPETITION line, each component is seamlessly matched to provide the highest level of audio fidelity.